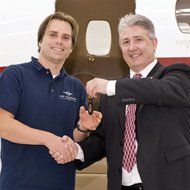 AIR HAMBURG’s Alexander Lipsky and Cessna’s Mike Shivers at the delivery of the XLS+. AIR HAMBURG decided to give its clients extra in response to market feedback. "Many clients were looking for an XLS in northern Germany, so we decided to purchase the XLS+," says ceo Floris Helmers. The XLS+ was ferried from Wichita to Hamburg and has proved popular since its inaugural charter flight in May. "Of course it is regrettable that the market and business levels have decreased since November 2008, but still we expect to maintain about 30 to 40 flying hours a month," says Helmers. "We have very good clients in Hamburg who have already booked a good number of hours." AIR HAMBURG also operates two Citation 525s and two Citation Bravos. Alexander Lipsky, md, says: "With the new XLS+ this is a good fleet to meet all client wishes and we can offer the right aircraft for the requested leg or flight. Our 24-7 operation has a highly motivated and experienced team of 40 people and we feel very optimistic about the future." 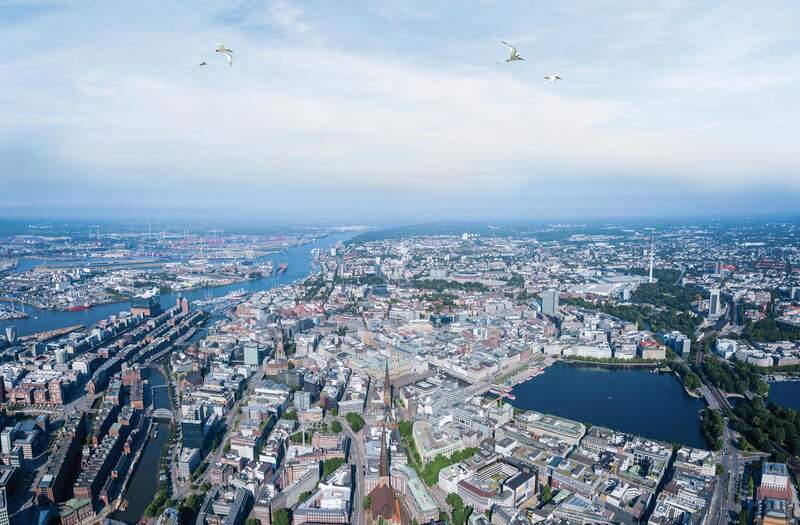 The company also operates 21 smaller aircraft for daily scheduled flights from Hamburg to North Sea islands including Sylt and Helgoland and its flight school, FLUGSCHULE HAMBURG, provides PPL and ATPL training for about 80 students a year.